I rely on podcasts for a lot of my "business content" consumption — I like listening to interviews with creative entrepreneurs. 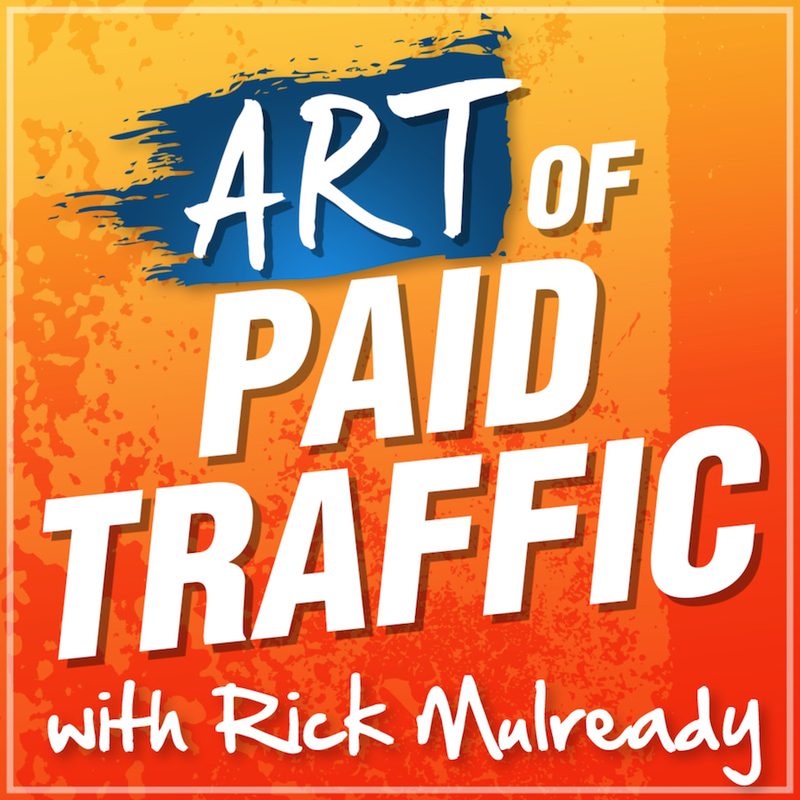 For the last year, I've been listening to Rick Mulready's "Art of Paid Traffic" pretty consistently. What I like about his podcast is that it's very actionable.